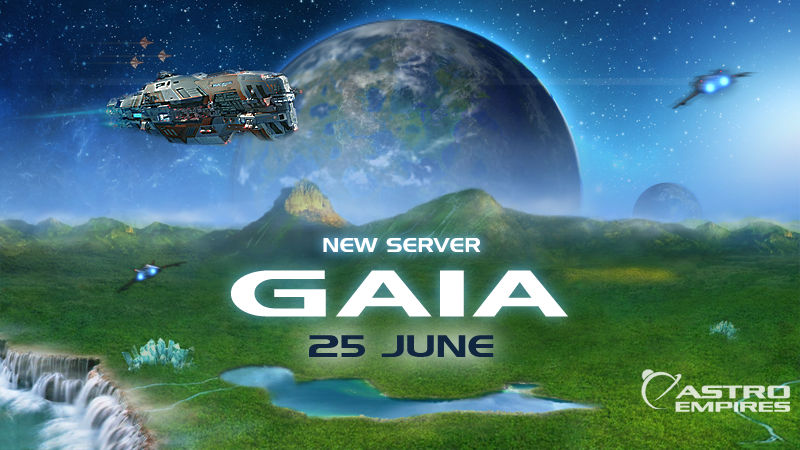 On June 25 a new game server will open! It is time to have a fresh start and take on a new challenge, the beginning of a new server awaits and the universe will be yours to command! Take on thousands of other players and be the best when every action gives you the chance to take the top spots. The server will open on June 25 at 17h00 (GMT+1).